Our customer loyalty solutions can integrate with your POS solution. 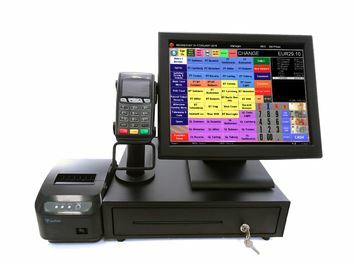 It acts as an extension of your POS unlike many standalone solutions which have no integration or basic, buggy integrations. 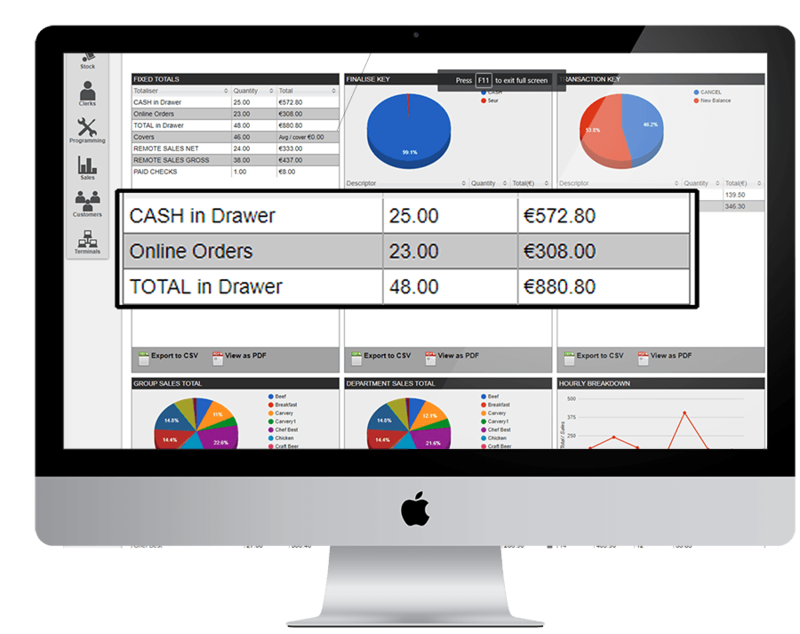 View detailed reports of all your online and in person orders in one place. Dozens of different reports are available including product reports, tender type and time reports. These can be grouped across all channels or viewed channel by channel.